As some members of the National School Transportation Association (NSTA) prepare for their upcoming “Bus-In” meeting with legislators in Washington, D.C., on May 1, other contractor members will deliver this year’s message locally. The news this past year was filled with stories about students injured or killed by drivers passing stopped school buses. 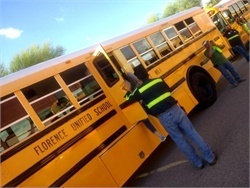 While the National Highway Traffic Safety Administration maintains that school buses are still the safest form of highway transportation, experts agree that the “danger zone,” the area located immediately around the outside of the bus where students load and unload, is where they are most susceptible to injury. Reducing the frequency of illegal passing incidents is the focus of this year’s NSTA message to legislators in Washington, D.C.
As those in the industry know, the National Association of State Directors of Pupil Transportation Services performs an annual stop-arm violation survey that has found over the last several years that 70,000 to 80,000 motorists per day in the U.S. illegally pass school buses that had stopped to pick up or drop off students. NSTA hopes that attention to this issue will help reduce the frequency of student injuries caused by illegal passing. And this year, NSTA hopes to drive that message home not only federally but locally as well, with the goal of increasing the grassroots participation of members across the country. Each year, there is great member participation in NSTA’s Capitol Hill Bus-In. Meanwhile, the association offers multiple resources to help members develop relationships with their local congressional representatives. For beginners, NSTA’s Grassroots Advocacy Toolkit has a narrative guide and supplemental PowerPoint presentation that provides an orientation to the hierarchy and structure of government, and helps contractors identify the congressional representatives in their area. The toolkit then helps members construct their message and make contact with lawmakers. For intermediate advocates, NSTA’s Advocacy E-Manual and Government Relations Toolkit are a member’s guide to working with their elected representatives and with the various government agencies that affect school bus contractors. The manual and toolkit provide more detail about the legislative and regulatory process, complete with strategies and suggestions for working with legislators and regulators. 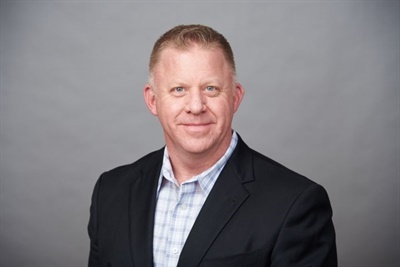 Blake Krapf is the president of the National School Transportation Association. In addition, NSTA’s advocacy team is available to answer more specific member questions. Experienced contractor advocates are available to mentor contractor members who are new to grassroots advocacy. The association also hosts webinars to keep members informed about evolving issues and to help them develop their advocacy skills. 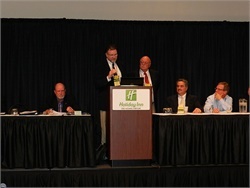 NSTA also has a quarterly forum for working with the leaders of state school bus associations. The Connection Zone is designed for the executive directors and the leaders of state school bus associations who are also members of NSTA. Information to and from state school bus associations across the country is valuable to understanding how federal laws and regulations affect local school bus contractors. 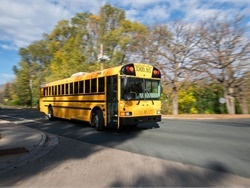 Comments filed by NSTA with federal regulators often start with information from the members of state school bus associations that is gathered through the Connection Zone. 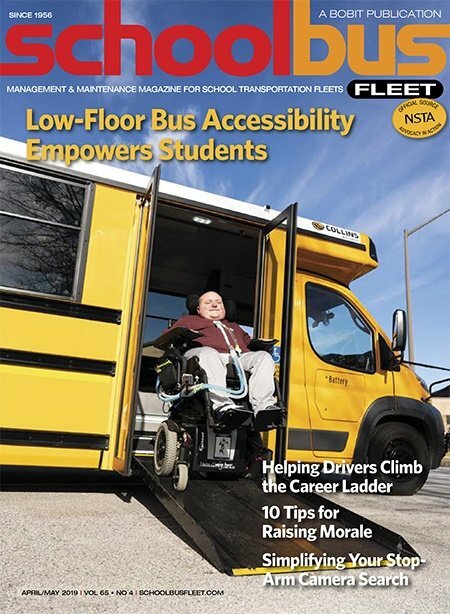 The strength of school bus contractors amassed through the Connection Zone was a big factor in NSTA’s recent advocacy win on the UCR Fee Exemption for intrastate school buses. 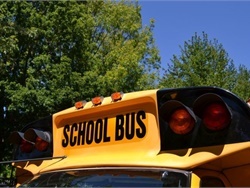 As the Connection Zone forum grows, more tools and resources for state school bus associations are being developed. The value of NSTA membership continues to grow for its contractor and state school bus association members. Let NSTA help you begin local advocacy or join us in Washington, D.C., in May. With NSTA, you never travel alone. To join NSTA or to learn more about school transportation advocacy and the 2019 Bus-In, call (703) 684-3200 or email [email protected]. 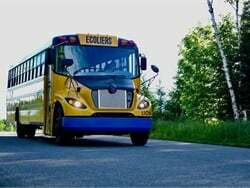 The operator will begin running a total of 14 LionC buses in Montreal's North Shore starting in 2019. 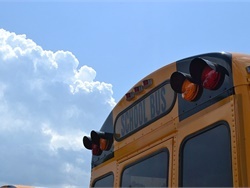 The National School Transportation Association receives a fee exemption from the Unified Carrier Registration Board's fleet size calculation for school vehicles owned by contractors that are operated exclusively as intrastate school transportation. 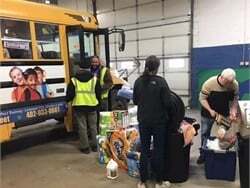 The Wisconsin-based operator is using materials provided by Busing on the Lookout to train employees on identifying and reporting signs of human trafficking. With many areas of the country already experiencing snow and ice, which can mean dangerous driving conditions, First Student is offering some winter driving safety tips. 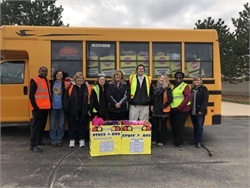 Septran employees create school bus-shaped donation boxes and drop them off at every school in the community to collect winter clothing for those in need. The National Congress on School Transportation’s writing committees are seeking subject matter experts and public comment as they prepare for the 2020 Congress. 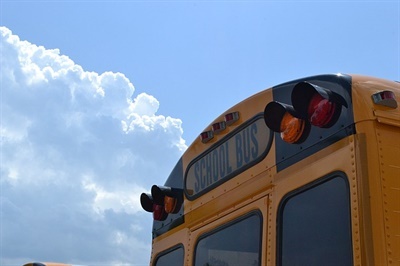 The Unified Carrier Registration Board (UCR) affirmed its position in 2017 that a school transportation company must include all school buses in its fleet for purposes of determining UCR fees — even if only one vehicle crosses state lines. 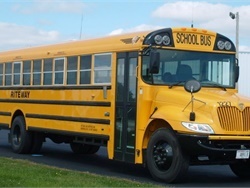 The Canadian school bus contractor will donate one bus each to two fire departments for use in first responder training. Districts, school bus companies, and suppliers hold refresher training, partner with law enforcement, and advocate for key legislation. Kajeet teams up with IC Bus and OnCommand Connection to provide more students with managed, filtered Wi-Fi service while on the school bus. 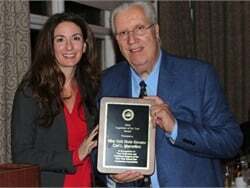 State Sen. Carl Marcellino is honored for supporting safe student transportation and sponsoring a bill on pre-employment and random drug and alcohol testing of school bus drivers, which recently became law. 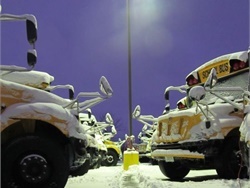 First Student's Bozeman, Montana, location faces non-operational fees for allegedly not being able to provide enough drivers for some routes for a local school district. 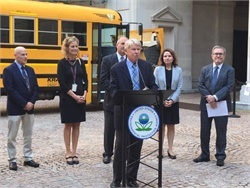 Past president Dale Krapf discusses the NSTA’s support of the Diesel Emissions Reduction Act program at an event to honor Children’s Health Month. 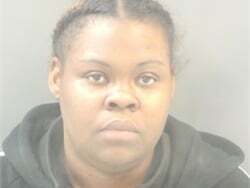 The New Jersey driver reportedly makes some wrong turns while taking kindergartners home. He is let go for not conducting a practice run on the route before the first day of school.